Buy and Download > Description UK-Style R&ampB tracks @ 99p. 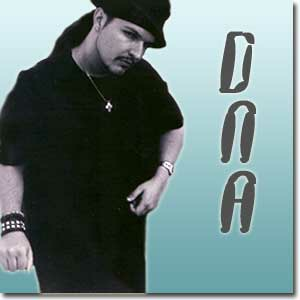 Listen to the samples on the DNA-tunes.co.uk website. DNA-tunes helped Jay to fully develop the distinct Jay James style.